If you have a CCTV Maintenance Contract that is coming up for renewal then why not give Unison a call to see how we can save your business money. If you are looking to find the best CCTV installation price’s then simply contact Unison today. Due to our large customer base of schools, college’s and blue chip business’s we order huge quantities from the leading suppliers in the CCTV industry and have the largest discounts around. We have seen an increase in the number of enquiries for automatic vehicle barrier maintenance and repairs and this is something that can only be put down to the lack of Birmingham based companies offering the level of service that customer expect. The world of CCTV cameras has changed dramatically over the past few years. The original black and white grainy images have been replaced with full colour high definition recordings with infrared night vision also. 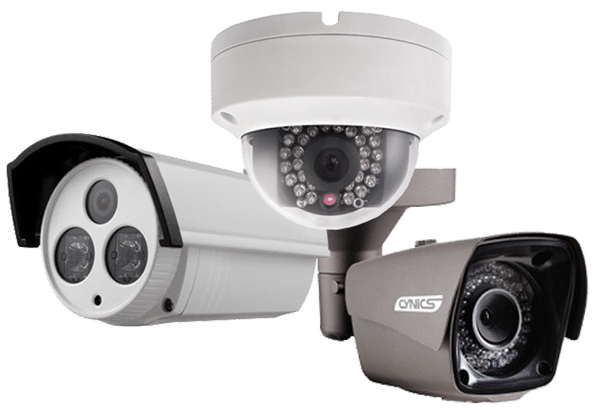 The newest generation of HD CCTV cameras also have extra technology integrated such as face recognition, making them even more powerful and the cutting edge of development. Keep reading for more information on the latest wave of CCTV camera features available for your home or business today.